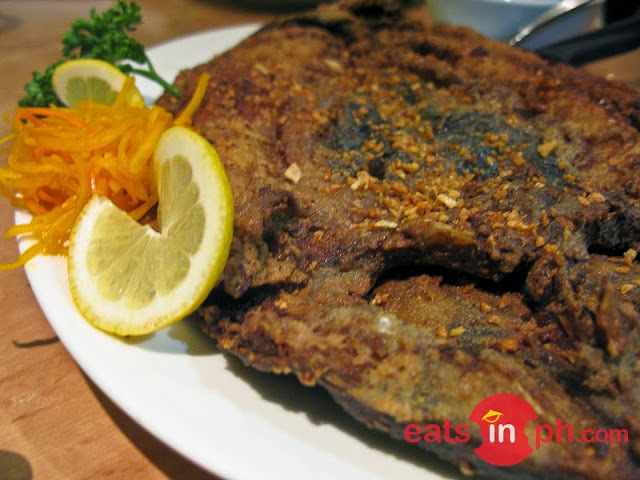 Boneless Bangus in Congo Grille's special marination, fried until crisp. Topped with garlic bits and served with atchara on the side. Available Congo Grille Mall of Asia in conjunction with SM Mall of Asia's Food Festival.